Independent garage trading over 25 years, up to 60% lower than main dealer. Free collection and delivery. We specialise in clutches, gearbox and engine repairs and can often offer a loan car. 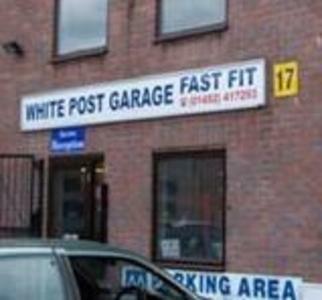 We also do mot, servicing, and general garage repairs also free advice any time.